It is a magical waters that are excellent among women. But it costs a bit more expensive to make a hole in your wallet. According to what we spend is so worth it to what we get. 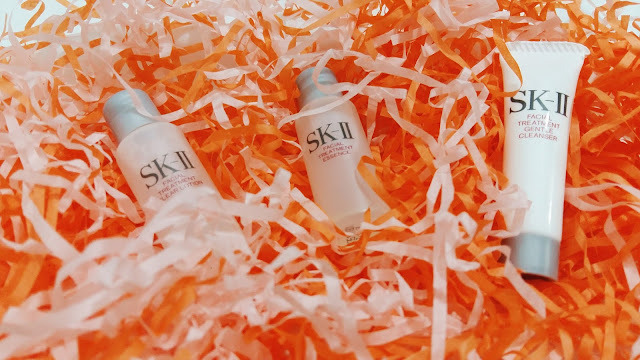 Anyway now SK-II has issued a product size that are more friendly to the pocket. 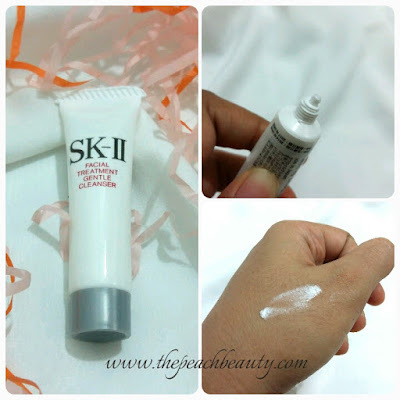 First know this product, because it is a lot of beauty bloggers who made the review. When I read their review, it is amazing to see the changes. Caring advance so as not to dull skin and brighter. My skin face is brighter than ever before. and the pores is getting smaller. 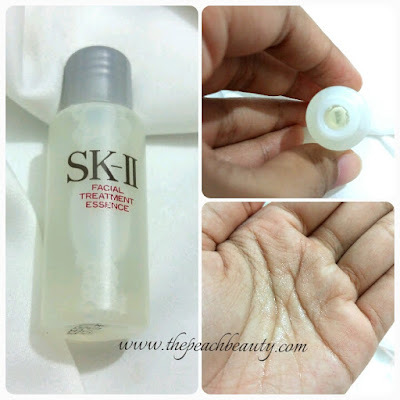 How much does it cost SK-II Facial Treatment Set? For these 3 mini size (10 ml) it does cost 150k IDR (Indonesia Rupiah) or USD$ 11 - 15. 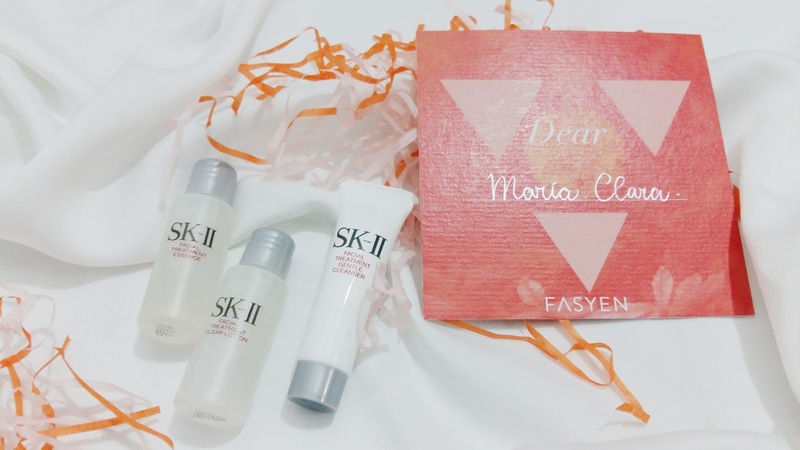 You will get: Facial Treatment Gentle Cleanser, Facial Treatment Clear Lotion, & Facial Treatment Essence. 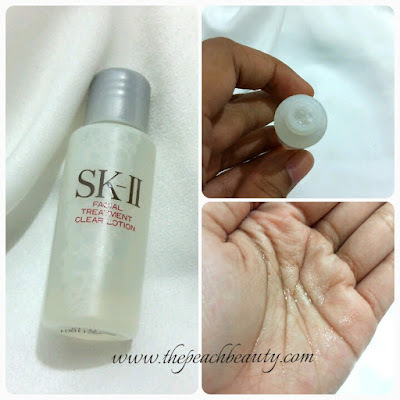 I think I will repurchase the larger size again. Honestly I'm very satisfied with the results.